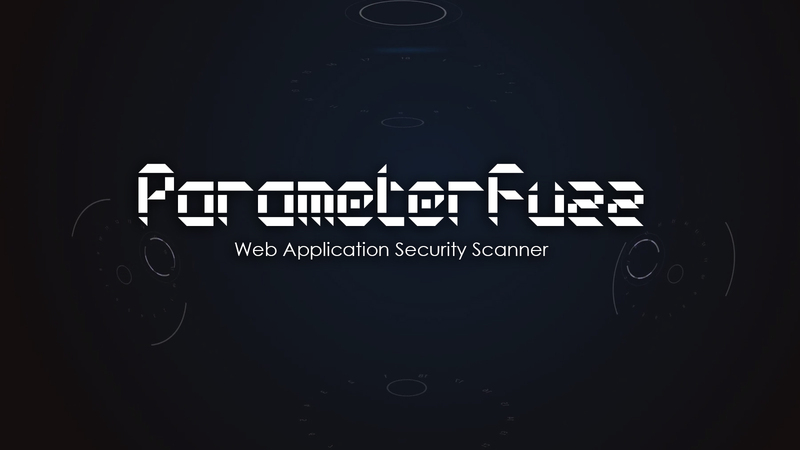 ParameterFuzz is a tool to check the level of fortification in web applications. This tool is designed to perform security audits manually, however it is possible to automate the audit process. 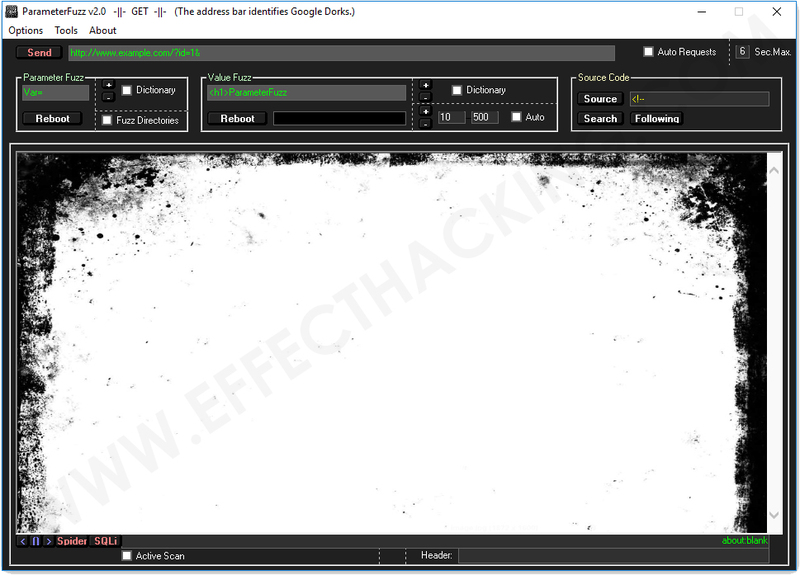 ParameterFuzz includes a list of options and tools with which you can interact from the main form, GET and POST.